I have a lot of photos and file that soon to be uploaded in my blog, but sometimes I feel like I lazy to edit the photo and lazy to write. So stuck in my folder with draft plan, but never publish it. I too lazy with my offline world. So there are a lot of drafts that I never touch it. I wish I can be more productive in this month. 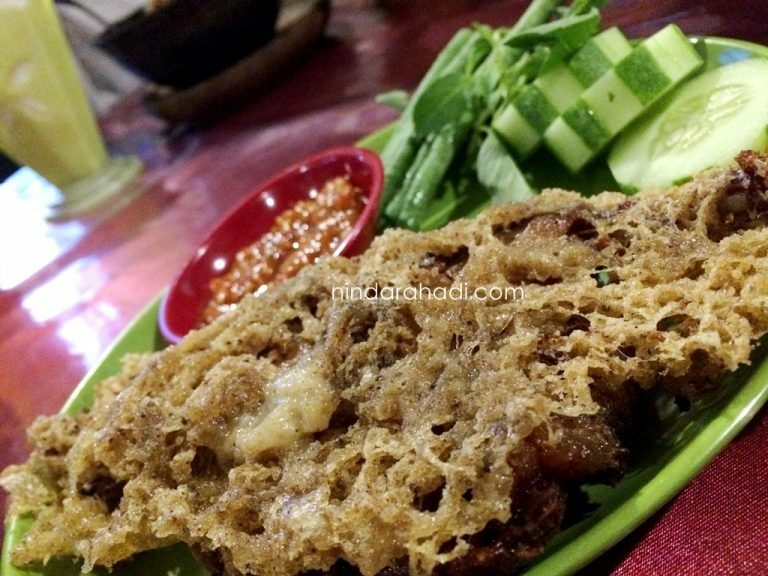 For you that usually want to go to Batu, you may look a restaurant that name Bebek Kwali side of the road. The restaurant is not a famous place in Malang, but a long time ago when I was internship, I always take a time to buy a soup and bebek kuali. Another afternoon, I persuade my friend to stop by Bebek Kuali to buy some food. I buy bebek kuali that serves per piece and bring it to my boarding house. The taste of bebek kuali is very delicious with affordable price. The price at about 19K. With the flashback memorize, I decide to stop by bebek kuali and buy some bebek kuali. 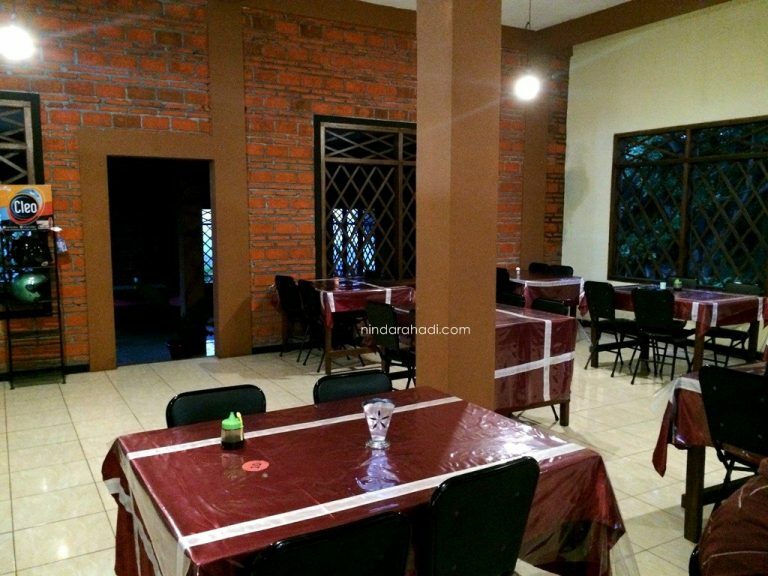 But my sisters say that bebek kuali is temporarily closed until my husband and I visited Malang and know that bebek kuali open with the new place. It’s a good news for me and without thinking twice we visited that place. That place is same like my last visited, but the new place have a better place then before. The range of the price its about 20K in one piece and at about 60K-90K for one portion of chicken and duck. I order bebek kuali with rice cause I really miss with that taste. 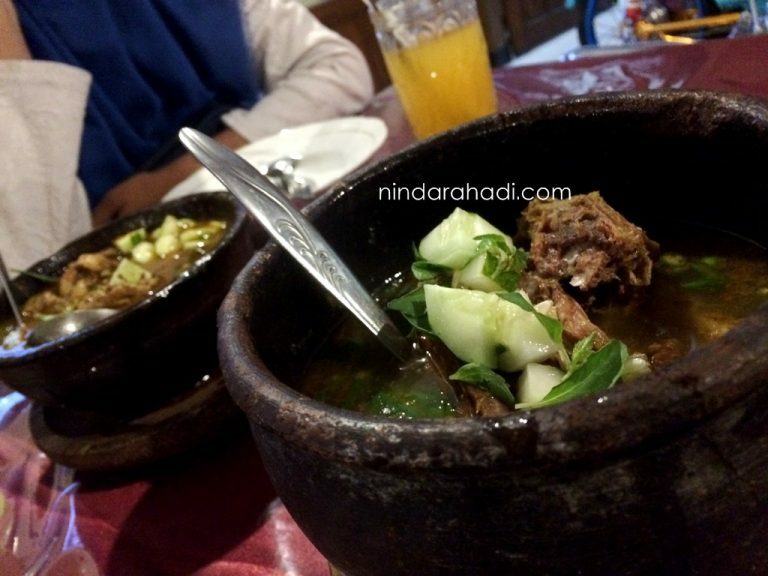 My husband order bebek kremes and my sisters order chicken soup and pepes belut. After chatting together, the food is coming. I already hungry! My husband and sisters agree that the taste of that food that already serve is tasty and delicious. Its feels like home. 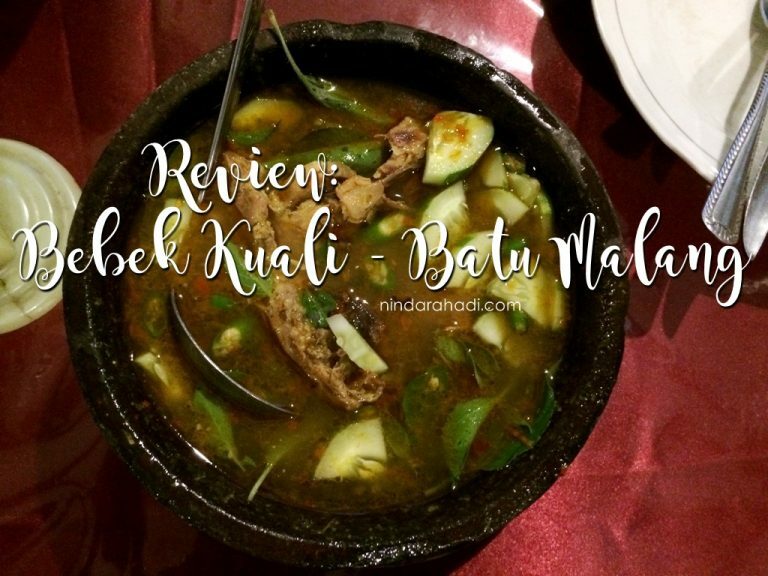 I found that bebek kuali is not only in Batu but also in another city,but there is a differentiation between it that make me feel like “tomorrow I’ll be back for another portion of bebek kuali”.